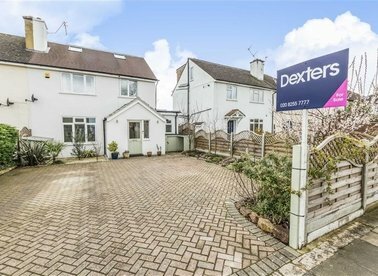 Discover a wide range of houses for sale in Hampton with Dexters Estate Agents. To filter these results, you can use our ‘Narrow Your Search’ panel. For more information about buying property in Hampton, please contact Dexters Hampton Estate Agents. 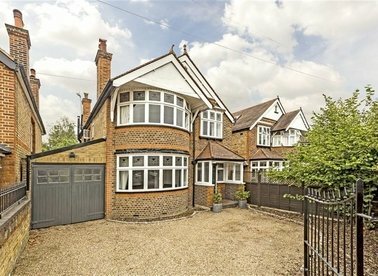 An impressive five bedroom Victorian semi-detached home in Hampton Hill. With generous accommodation and potential to extend further in the future and outstanding schools close by. 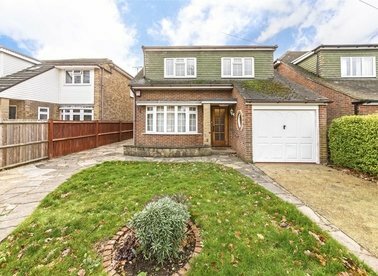 This detached four double bedroom house is a must see. 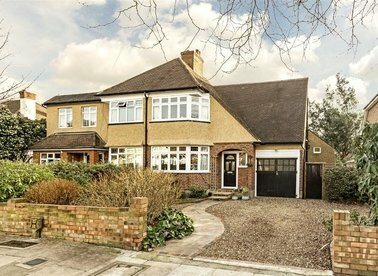 With a large open planned living room and beautifully landscaped gardens, this house has all the ingredients for a perfect family home. 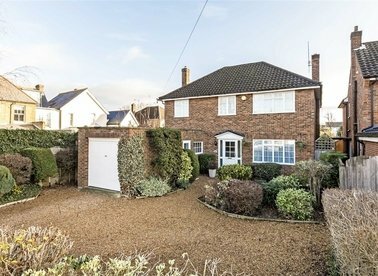 A well presented detached house with spacious rooms, a large secluded garden and driveway parking. Planning permission was granted to significantly extend the house to create a magnificent family home. 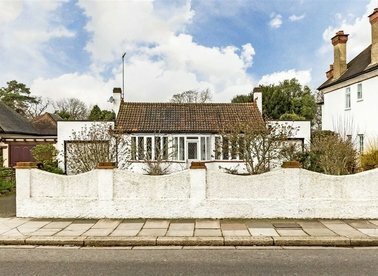 At over 1,800sqft, this detached mid-century bungalow has bags of potential, with two garages, a large west-facing garden, a carriage drive-way and scope to expand further (STPP), this house will surprise you. This four bedroom Semi-Detached home is perfect for families, located in Hampton Village close to outstanding schools and vast array of shops. It's ready to move into and has no onward chain. A detached three bedroom family home in Hampton Hill, perfectly located for those families looking to enjoy our fantastic schools. The house has great potential for extension to the side, rear and loft. This house can grow with your family. A great home with two generous reception rooms, eat in kitchen, three double bedrooms, garage and parking. For the growing family there is lots of scope to extend on the first floor and second floor, stpp, as so many of the neighbours have. 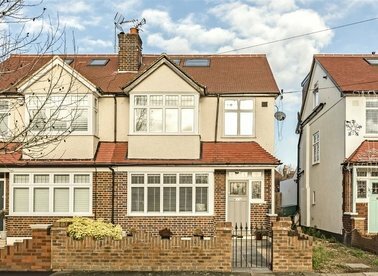 This four bedroom 1930's detached house has been extended to the rear to create a wonderful family home. 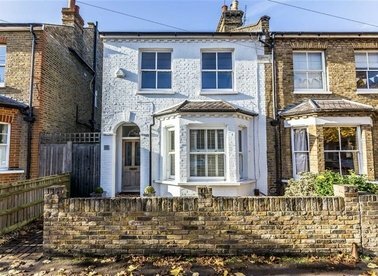 We love that the owners have preserved the charming period features throughout. A four bedroom detached family home recently renovated and extended with great attention to detail. We love the way the ground floor flows from the large entrance hall through to the impressive kitchen/dining/family room. 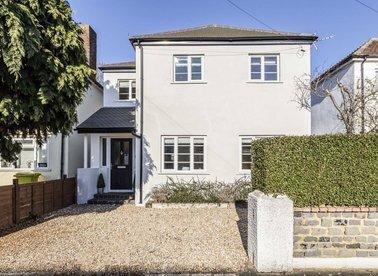 A fantastic modern four bedroom, three bathroom home presented in excellent condition throughout having undergone major renovations and extensions over the last couple of years. This is an ideal place to bring up a family. 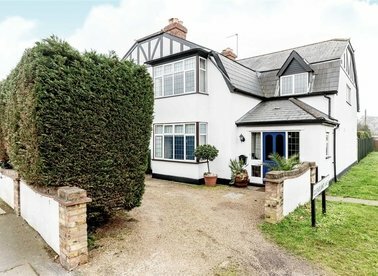 A lovely and really spacious house full of character which will make a wonderful family home for the lucky buyers. 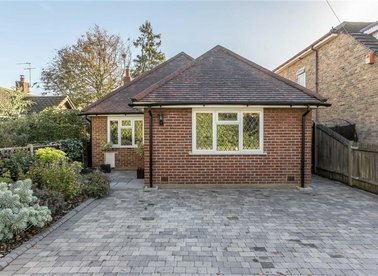 This charming property benefits from a pretty and secluded garden and screened driveway parking. 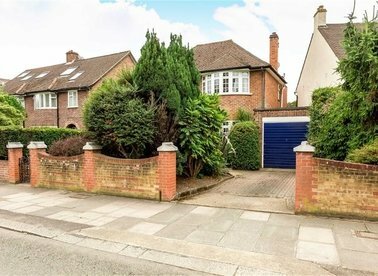 A generous sized detached house with south facing garden that has been in the same family since built. The property benefits from off-street parking, two generous reception rooms, four bedrooms and two bathrooms. 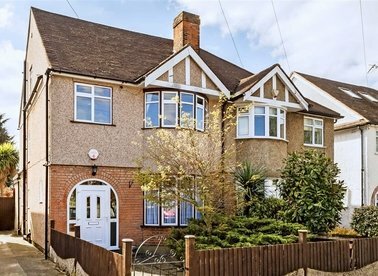 This semi-detached four bedroom, two bathroom home is perfect for a growing family and has been extended both in to the loft and at the rear to create a fantastic kitchen/diner with doors out to the sunny south facing garden. 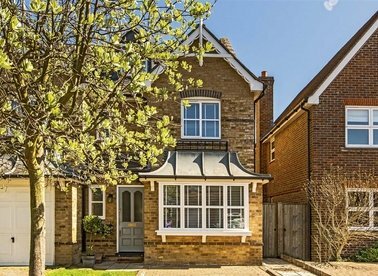 A simply beautiful four bedroom, semi-detached house in Hampton Hill. We love the open plan kitchen and living area at the rear, especially the extended play room for the children. This is a very family friendly home. 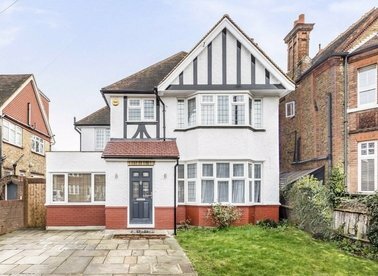 This very attractive period house offers great flexible family space with lovely large rooms. There is also a pretty garden, potential off-street parking and views of the Village Green. 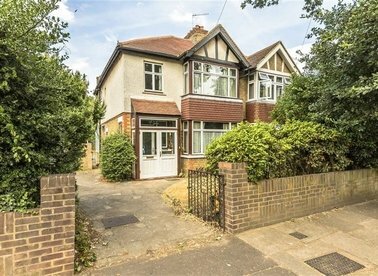 A great opportunity to modernise this three bedroom semi-detached house. This has all the ingredients to be a fantastic family home with lots of scope to extend into the loft, rear and side (stpp), with a large garden and off-street parking. 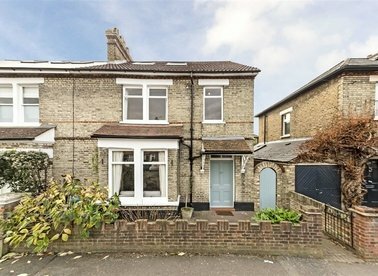 A stylish semi-detached Victorian family home in the heart of the Village. With four double bedrooms to choose from there will be no arguments as to who gets the big room. 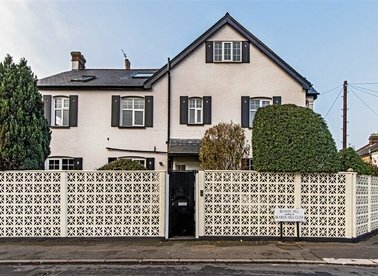 A beautiful home which has been refurbished throughout with great care and to an exceptional standard. The stylish kitchen offers that "wow" factor with large glass roof lantern and bi-folding doors that open onto a wide south facing garden.